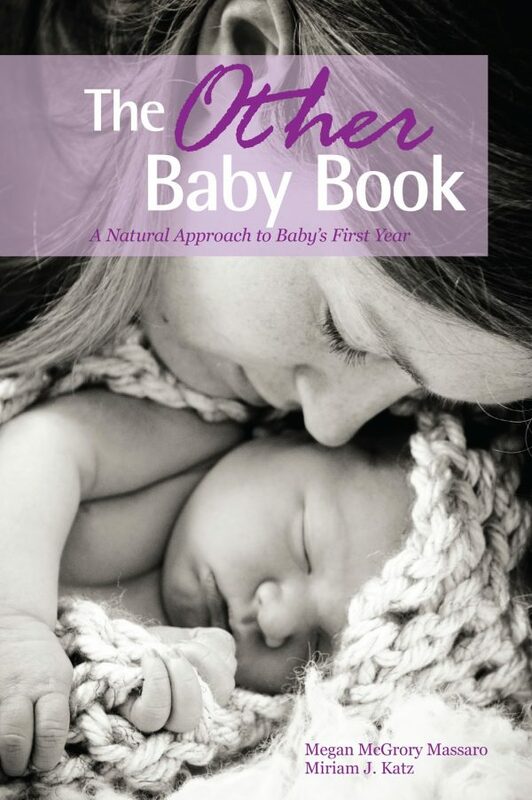 From pregnancy, to birth, as well as throughout the first year, these five books need to be on your nightstand whether you’re expecting your first or fifth baby! 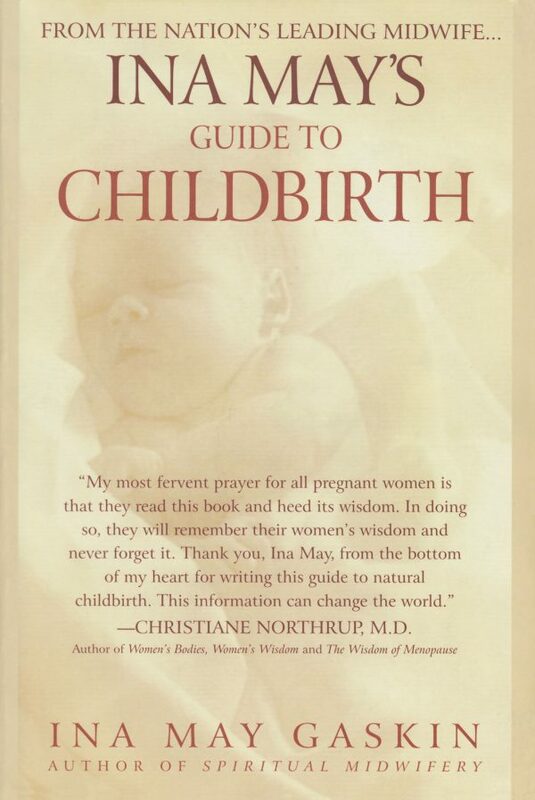 This book lays down the gold standard when it comes to natural childbirth! It’s a bit of a hoot to read how the ladies in the 70’s rolled. Of course, this book is also all about home birth so be careful, you might get the home birth bug. Included are plenty of natural birth stories, though Ina Mae also gives timeless advice for those choosing to breastfeed and keeping labor moving in a natural, safe way. A research based, statistic and anecdote rich read that will turn you into a giant annoyance for your OBGYN. 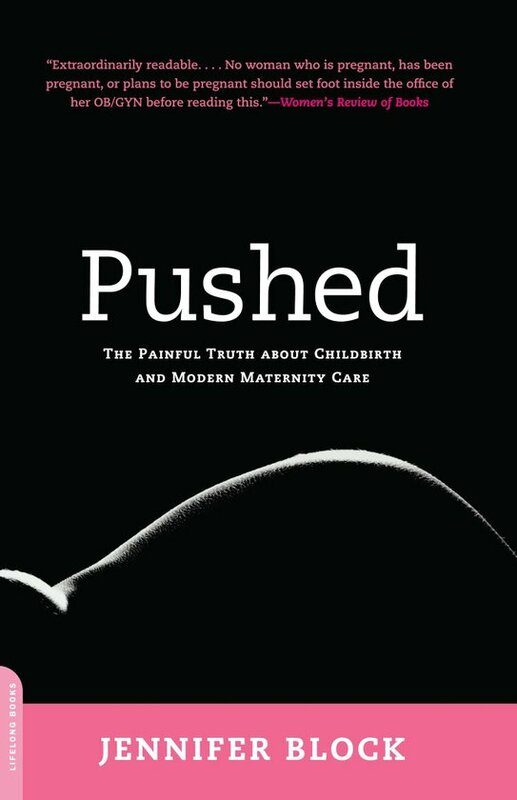 Block provides plenty of solid research along with narrative that serves as an approachable introduction to the truths about modern maternity care in America. 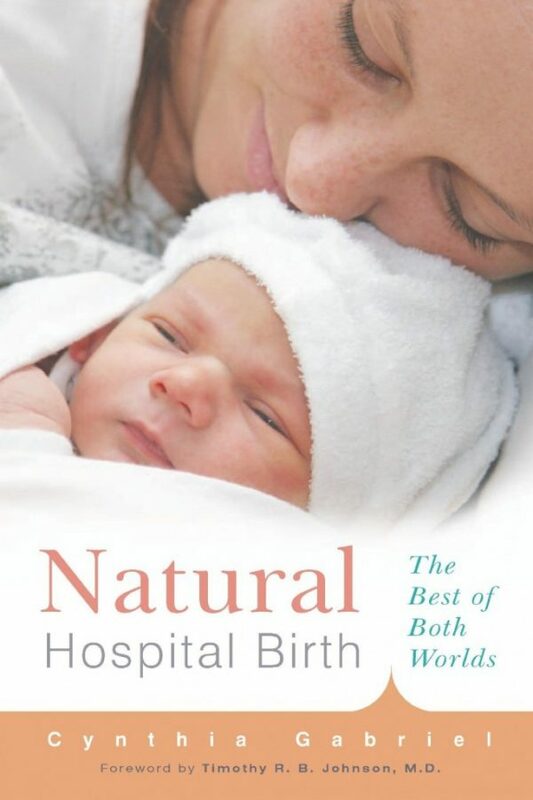 For those who think a natural child birth is impossible in a hospital setting, think again! With birth stories and practical advice, Gabriel gently shows that expectant mothers can have the birth they wish for if they know how to advocate for it. Switching gears from birth books, this gem of a book sets soon-to-be and veteran parents up for success and joy within the first year with simpler and more thoughtful strategies for healthy and happy babes = healthy and happy parents. 5. 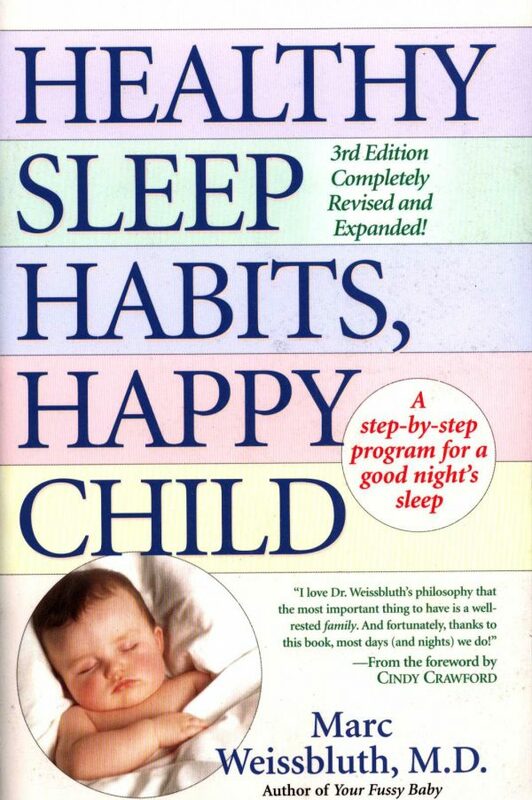 Healthy Sleep Habits, Happy Child by Marc Weissbluth, M.D. You may think pregnancy is too early to start reading about helping your child be a healthy sleeper but consider it wise! The last thing a sleep deprived mom wants to read about while trying to sooth a cranky baby is a baby sleep training book. This book has saved the sanity of thousands of parents and babies. It’s literary gold: parent’s edition. Whether you’re a first time parent or a 7th time parent, I hope these books help to further prepare you and make you and your child(ren)’s lives go that much smoother!